Download "N.I.C.E. 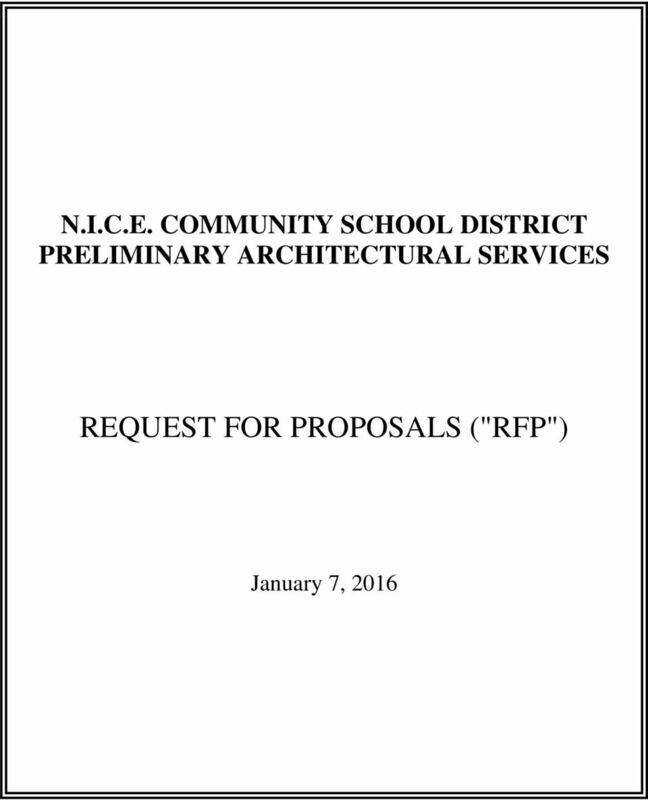 COMMUNITY SCHOOL DISTRICT PRELIMINARY ARCHITECTURAL SERVICES REQUEST FOR PROPOSALS ("RFP")"
BIBB COUNTY SCHOOL DISTRICT REQUEST FOR PROPOSALS For Bernd Elementary Roof Repair Project RFP NUMBER 15-14 For all questions about this RFP contact via email: Elaine Wilson Director of Procurement PH. 4643 EOI REQUEST FOR EXPRESSIONS OF INTEREST 4643 EOI 4643 EOI - FUNCTIONAL CONSULTANT TO LEAD THE IMPLEMENTATION OF THE PURCHASE REQUISITION MODULE IN THE PEOPLESOFT 9.0 FINANCIALS AND SUPPLY CHAIN PRODUCT. 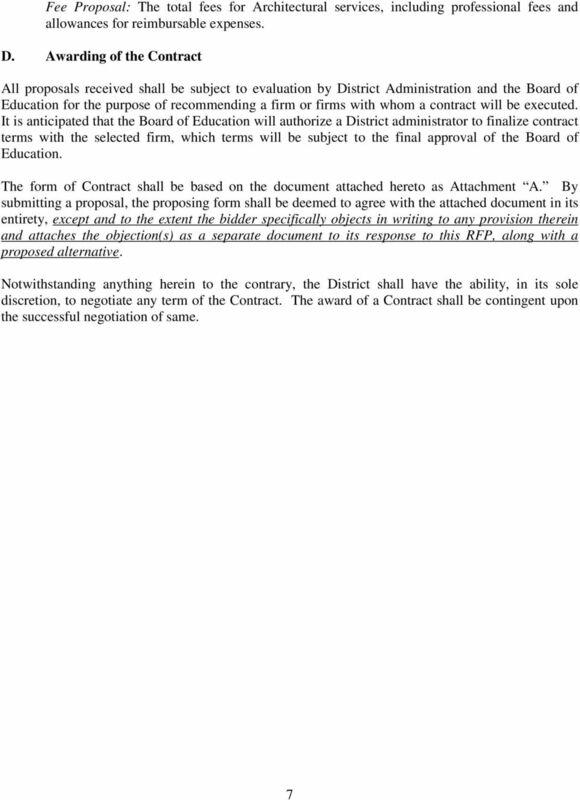 Park Hill School District reserves the right to reject any or all proposals and to waive informalities or irregularities in any proposal. 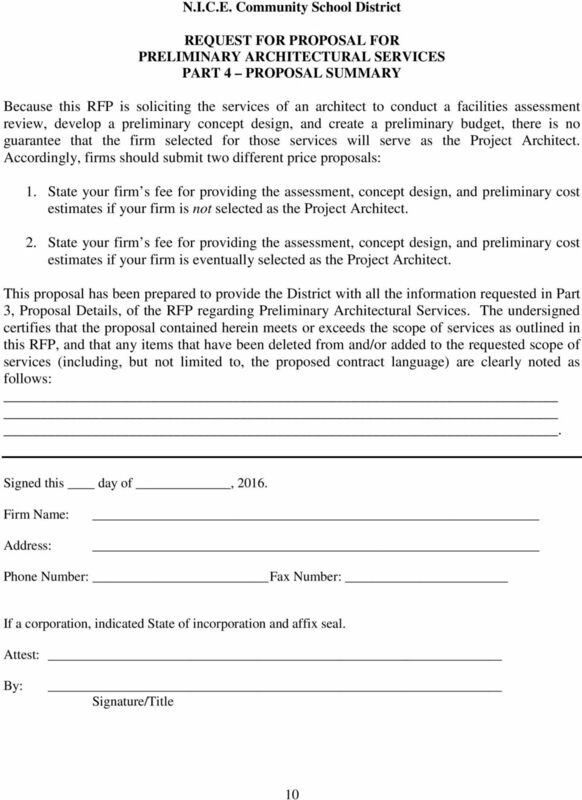 REQUEST FOR PROPOSALS FOR. IP Phone System. Issue Date: April 1, 2015. 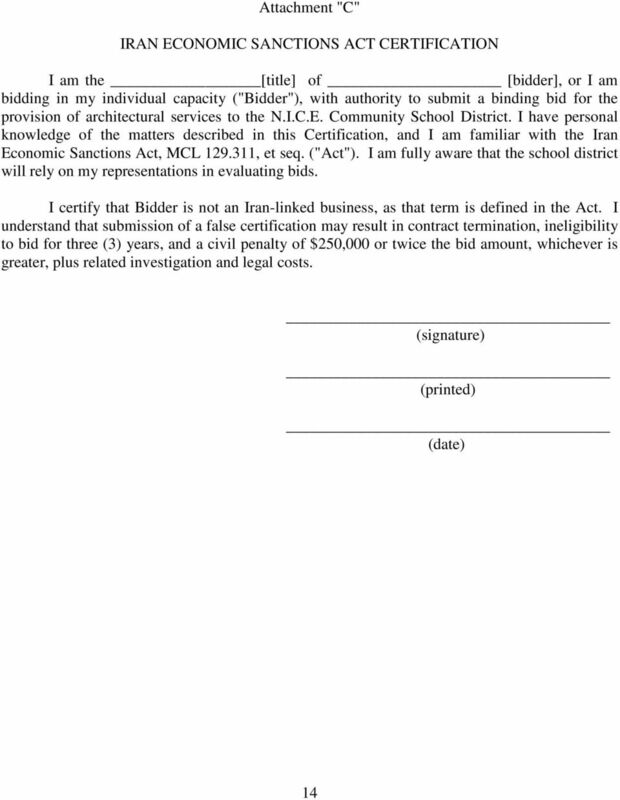 Submittal Date: May 1, 2015 at 12:00 P.M. 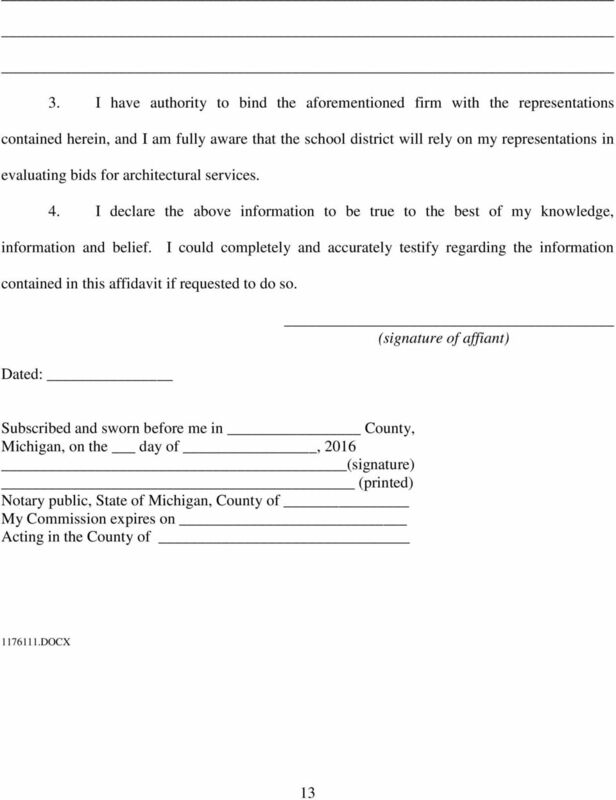 Contact: Tricia A.
QUOTE OPENING MEETING: Sealed Quotes will be opened at 9:00 a.m (eastern standard time) on Wednesday, May 1, 2013 at the County of Muskegon. 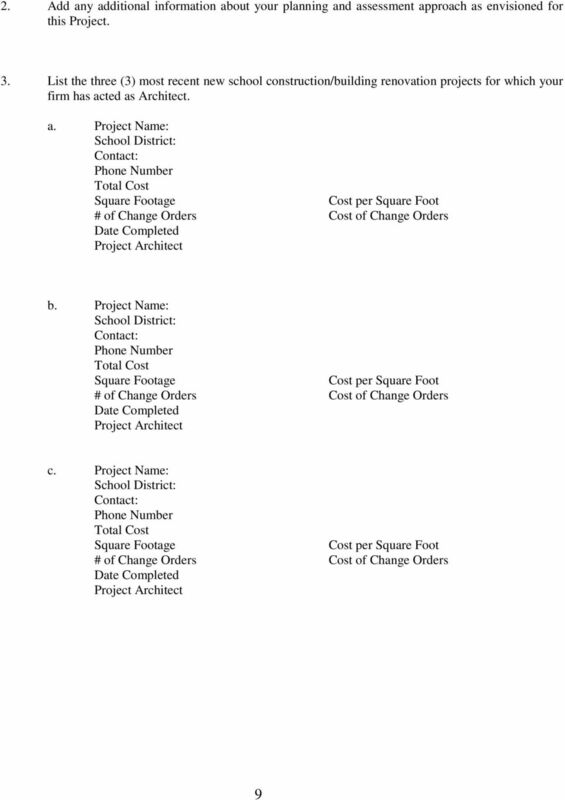 Request for Qualification (RFQ) For Architectural Services McCormick, South Carolina 1 REQUEST FOR QUALIFICATIONS (RFQ) FOR ARCHITECTURAL SERVICES TABLE OF CONTENTS I. 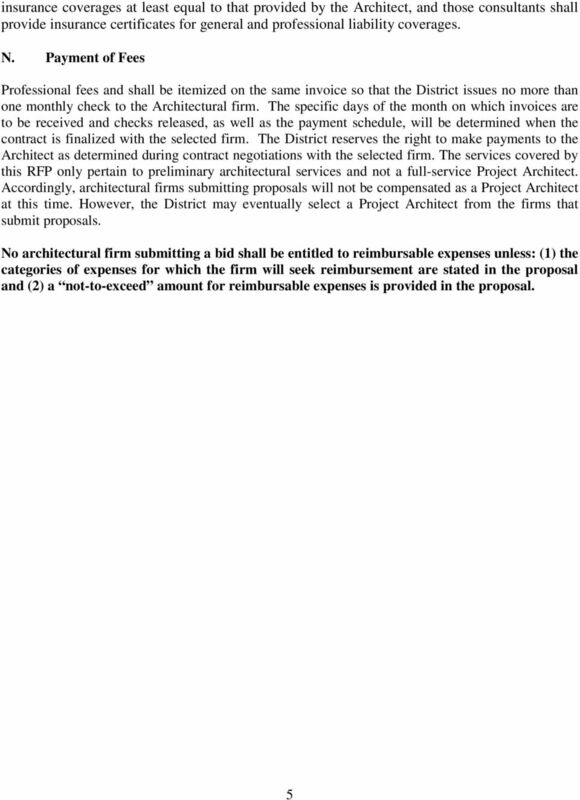 PURPOSE OF RFQ... II. 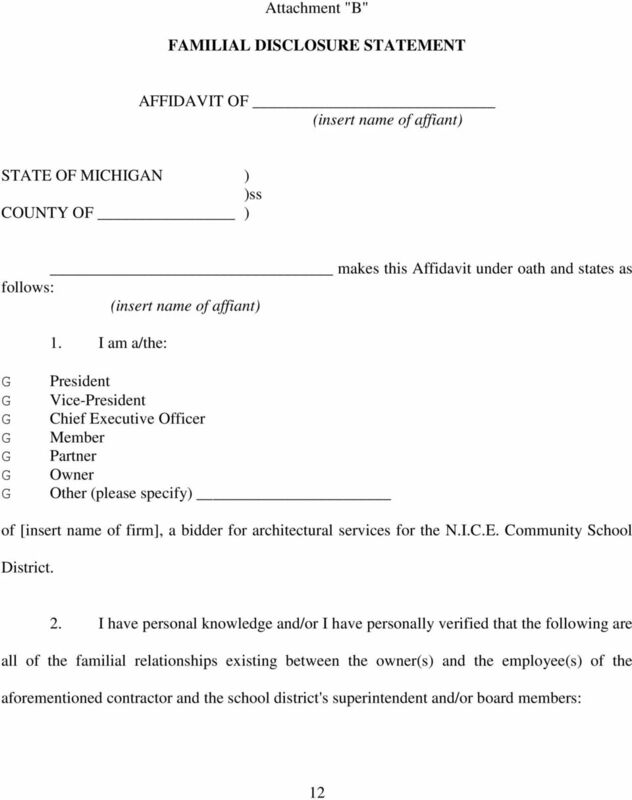 SITES DESCRIPTION..
Unified School District No. 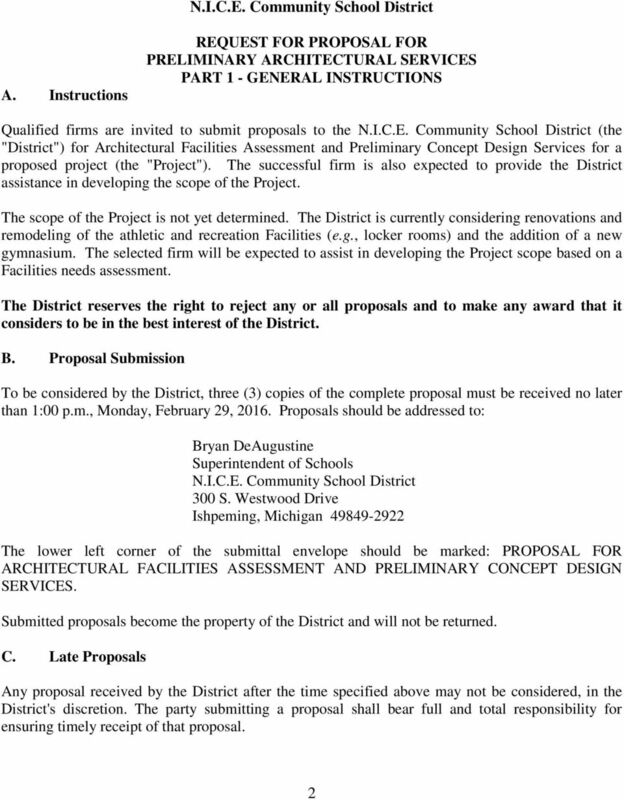 489 Request For Proposals Broker and Risk Management Services for the Unified School District #489 Commercial Insurance Program JANUARY 21, 2015 1 Unified School District No. St. Andrews Public Service District Request for Qualifications for Architectural/Engineering (A/E) Consultancy Services for Fire Stations, Administrative Buildings, and Environmental Services Facilities. 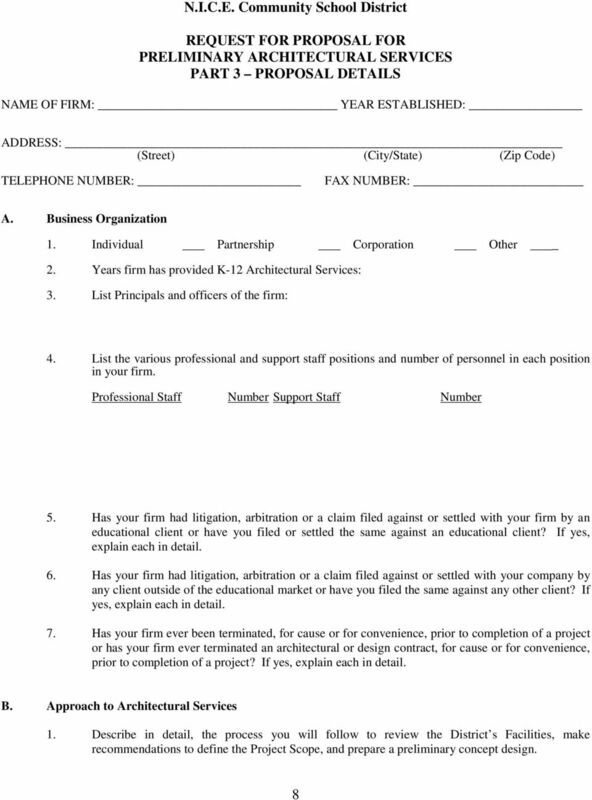 LIBERTY INDEPENDENT SCHOOL DISTRICT, LIBERTY,TEXAS REQUEST FOR PROPOSAL DELINQUENT TAX ATTORNEY RFP #13-01 TABLE OF CONTENTS I. INSTRUCTIONS... 3 A. BID INFORMATION... 3 B. 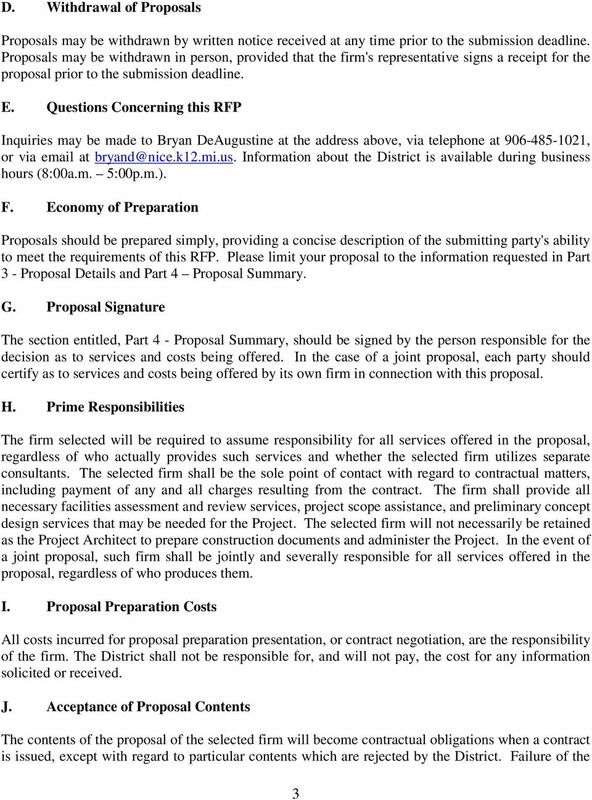 BID PROPOSAL FORMAT... 4 C.
CITY OF LANCASTER RFP NO. 621-15 LANCASTER PERFORMING ARTS CENTER TICKETING SOFTWARE SUBMISSION DEADLINE. July 24, 2015 BY 11:00 A.M.
Qualification packets and updates will be accepted at, Mitchell Elementary 1350 E. 33 rd Ave. Denver, CO. 80205, until January 3, 2013 at 2:00 PM Local Denver Time. Attn: Strategic Sourcing/ Department. 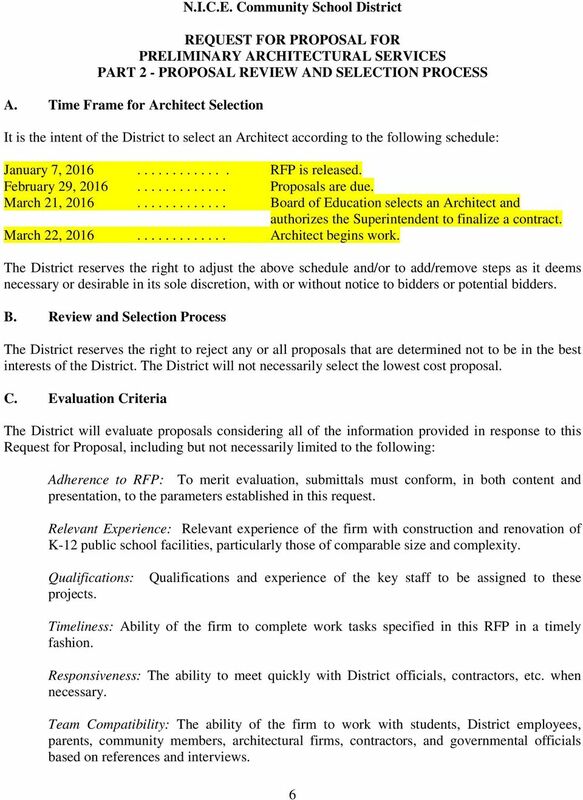 General Proposed application must meet or exceed the technical requirements listed below. 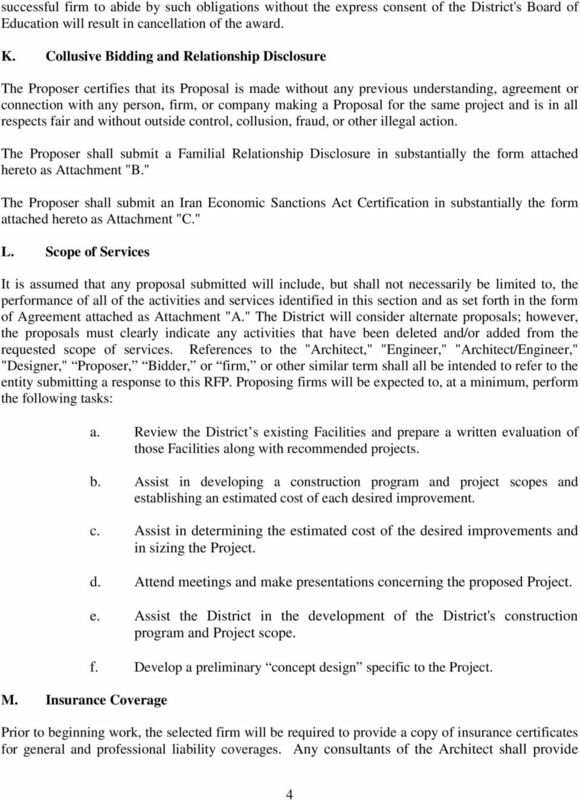 REQUEST FOR PROPOSAL FINANCIAL ADVISOR SERVICES FOR COMMUNITY CONSOLIDATED SCHOOL DISTRICT 62 Submit proposals or inquiries to: Community Consolidated School District 62 Attention: Susan Shepard 777 E.